Marketing plans come in all shapes and sizes. The right marketing plan for your business depends on many different factors. But one thing all businesses have in common is that they can benefit a great deal from business blogging. Blog posts can be as short as 300 words or even less, but generally I recommend going for 500 words if you can. They can include videos images, slide shows, and infographics. Each post can cover one simple topic and the writing doesn’t have to be magazine-grade. Write in a conversational tone like you’re talking to a friend and proofread so that there aren’t any grammar or spelling mistakes. 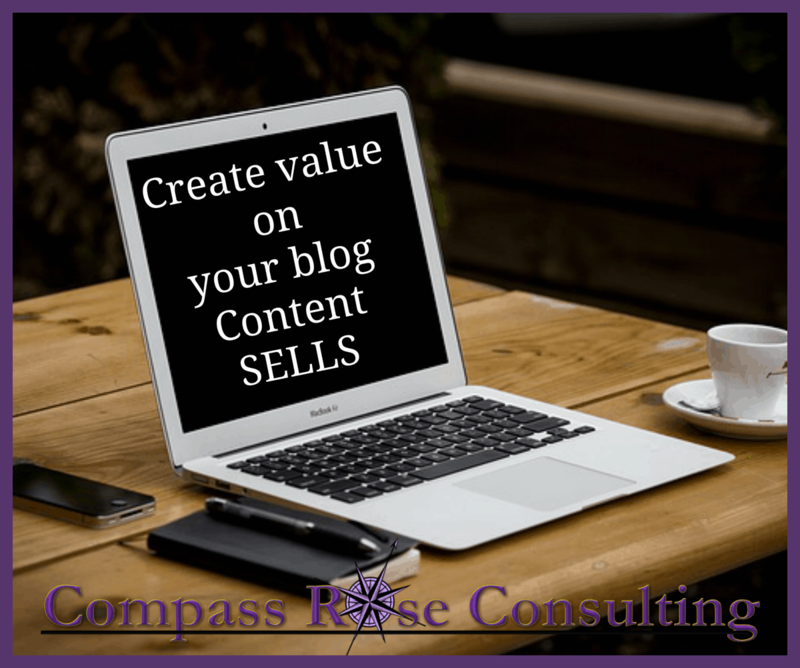 Start by looking at popular keywords and write blog posts around them. There are many ways to share your idea on your blog. Writing is of course the first. Keep it simple. Create an outline of your major points. Write one paragraph about each point, add a few bullet points where appropriate and then add your intro and exit. You can also create a video of your idea. Especially good for HOW TO type posts. Embed the video right on your site. Creating a video can be simple. You can do a “talking head” video — you talking into the camera, or a simple screen capture video of you showing people HOW TO do something; or a screen capture of a slide show. There are many possibilities. Don’t let yourself get bogged down with the writing. It is simpler than you think. You can offer more information via an e-book or video series or some other more extensive piece of content. Then you have the opportunity to further engage with the visitor and share more valuable information. Take my 5 Day Crash Course on Content Marketing for Your Business! With Your Article Marketing, Are You Writing Content That Your Readers NEED? You might be wondering WHY do I want to do article marketing? Isn’t that an old strategy. Well, it is a strategy that has been around for quite some time. And it is still a strategy worth doing. Why? Article Marketing is an easy strategy to implement. Well, when you syndicate your content and bring people back to your site, your expanding your reach exponentially. Yesterday, I told you about the new version of SpinWriter 6.0. It is an incredible article spinner. An article spinner, takes your content and adds other words, phrases and sentences and then spins the article or creates new content that reads differently but retains the same message. This allows you to distribute your article across the web with different versions. Spin Writer provides you with those different versions. And, it also has an article distribution service that sends your article out to 800 directories. That provides you with a few things. One it gets your article out to audiences that you are not directly connected to. Perhaps your prospect. I have had magazines come to me and ask for an article based on what they found in an article directory. It gives you a farther reach. Now, some people will share a portion of a bigger article and bring people back to their blog for the full article. That gets new people looking at your site. If you have optins or products you have new visitors that can become solid leads or customers as a result of your article. Content is a pre-seller. It builds you as an expert, it gives your reader valuable information that they are looking for and brings you new leads. Content marketing should not be ignored. And spinning — while it might sound to far out of the norm, on the Internet it is the norm. You want your content that is syndicated to be unique. When you create a blog you can show case YOU. But you can also syndicate your content to other platforms such as your social media platforms: LinkedIn, Facebook, Twitter, Pinterest, Tumblr etc. 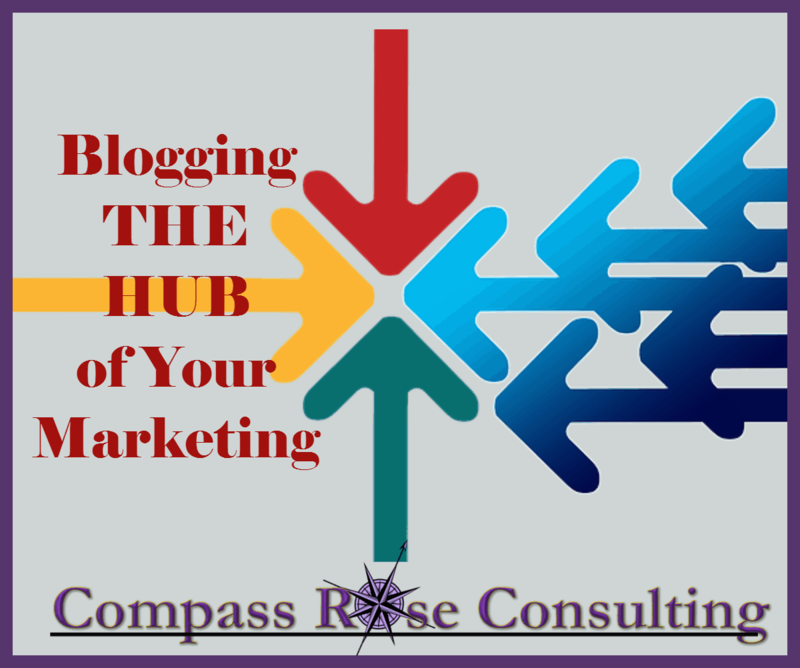 Knowing HOW to write a blog post is key. Many business owners fear blogging. You don’t need to because you have a lot to say! Your knowledge and expertise is what you blog about. Engage— reply to all comments both on your blog and social media. Thank people for commenting, answer questions etc. Add plugins to your blog that improve your social engagement– allow people to share your content, add related posts etc. Plugins can add all sorts of functionality to your blog.